Pension Transitional Arrangement Directorate (PTAD) has paid the sum of N6, 314,762,464.60, being six (6) months arrears of the 33 percent pension increment. The payment covers 101,393 Civil Service Pensioners on all grade levels and 76, 310 Parastatals pensioners across 186 Agencies. 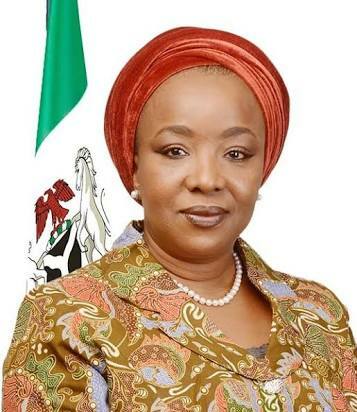 A statement from PTAD Management quoted the Executive Secretary, Mrs Sharon Ikeazor, as stressing that pensioners’ welfare is a priority for the present administration. She ecalled that the Directorate had fully settled the inherited backlog of the 33 percent pension arrears of the Customs, Immigration and Prisons as well as Police pensioners in 2016 and 2018 respectively. The Executive Secretary further assured pensioners that the Directorate is working with its supervisory Ministry of Finance as well as other relevant government agencies to clear the outstanding balance.